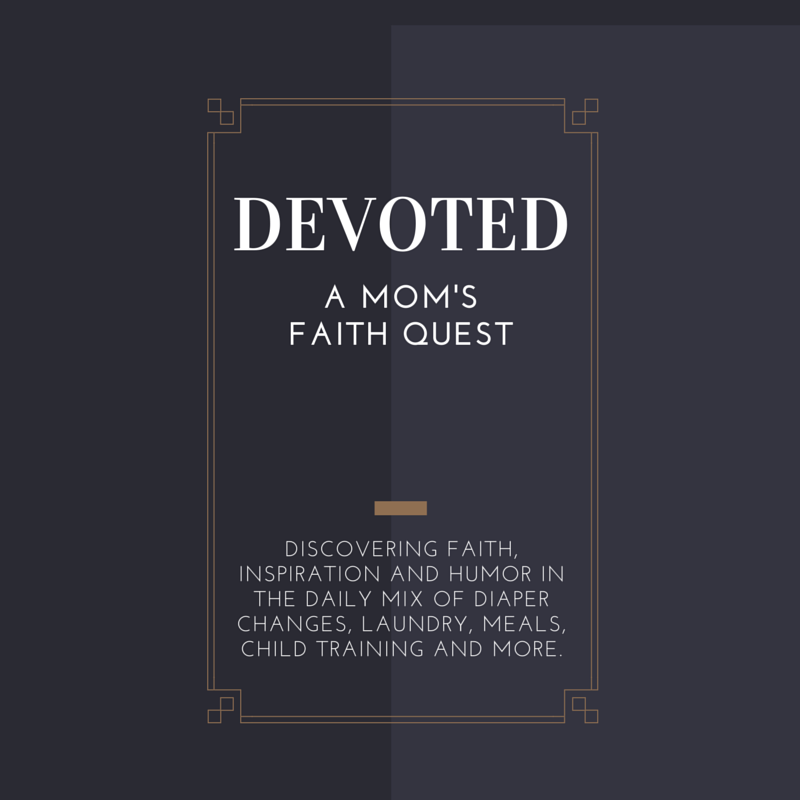 Discovering faith, inspiration and humor in the daily mix of diaper changes, laundry, meals, child training and more. Being an idealist and perfectionist by nature, my dream home is always one of those multi-million dollar works of art that is completely unrealistic in terms of ‘available funds’. My kind of perfection isn’t found so much in excess square footage as it is in excess detail. I am always having the kind of experience where I will be shopping for some mundane item and from a rack of say, paper towel, my default and completely uneducated choice is always the most expensive option. I prefer to think that this equates with good taste as in ‘I must have incredibly good taste to always choose the most expensive items.’ You know, expensive tastes. Surely that’s a skill, a talent - maybe both?! However, in spite of all this so-called good taste (ha! ), prior to marriage I actually devoted very little time - quite possibly none at all - to envisioning what my dream home might look like. That was probably due to the fact that my dreams didn’t include a lot of home- anything. Simply put, home-making wasn’t an entry on my to-do list. Fortunately, finding myself living in a single-wide, twenty-eight-year-old mobile home quite literally in the middle of the bald prairie seven days after our wedding day did not strike me as a bad thing. No, that came later! Just kidding. Living in a trailer/mobile home never has been a source of great contention to me although I’ve certainly had my share of struggles with some of the things that go hand-in-hand with trailer homes. Take the lack of storage space for one thing. There’s likely only a handful of things in life that have caused me more stress than that simple subject has. (A very clear indication that I’ve lived a sheltered, blessed, could we say - shallow - life?) I remember all too well agonizing over how I would ever reinvent the tiny room that served as storage/guest bedroom/clutter catch-all into a charming nursery before our daughter was born. I worried about that. A. Lot. Waaay before I was even pregnant. Or trying to get pregnant. (As I said, shallow...) It wasn’t like the room was used in any specific way on a day-to-day basis. Anyway, as it turned out, I had an enjoyable time first purging the items in that room and then ending up with going through things in every other room of the house as well. A wonderful de-clutter-fest! And by the time our daughter arrived, I was quite pleased with the new order of things in my house! A somewhat similar (although a little less obsessive) scene repeated itself before baby number two arrived two years later: worry, stress, get to work, enjoy results! Each time I had to stop and admire my handiwork and be proud of my creativity in rearranging and further uncluttering and organizing my home. Each time I had to admit things had actually improved on the home front instead of going downhill as formerly expected and predicted. All in all, I think I’ve learned a few things over the years. Things like how stepping stones are created from challenges in our lives that we at first thought were the most awful things ever. And how we are capable of so much more than we really are aware of, just maybe not in the areas we think. I’ve learned that areas of tension can become areas of growth and beauty. I’ve learned that when I choose to embrace the challenges life throws at me, even a 900-square-foot home can stretch to hold more love and life. Got something to share? Tell me all about it! What Does God Say About Our Health Care?